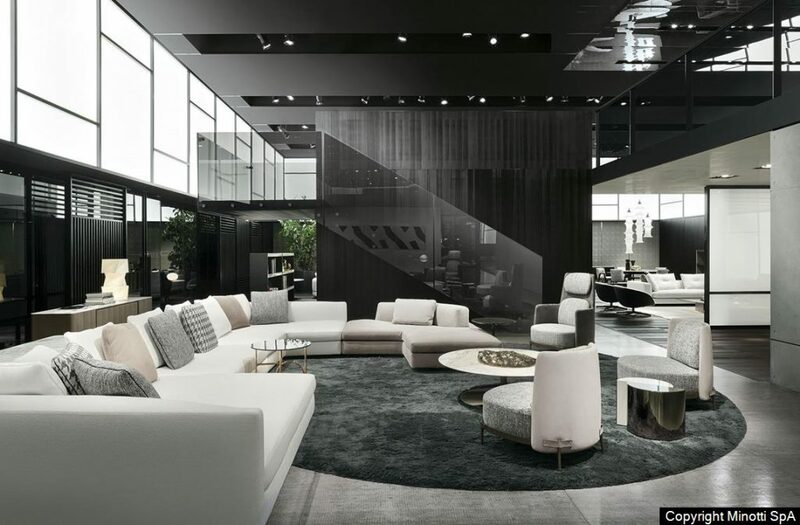 With their slightly oversized designs working perfectly in open plan spaces, our team love incorporating Minotti furniture in our developments. Celebrating 70 years of design, it is clear that their bold style has stood the test of time. 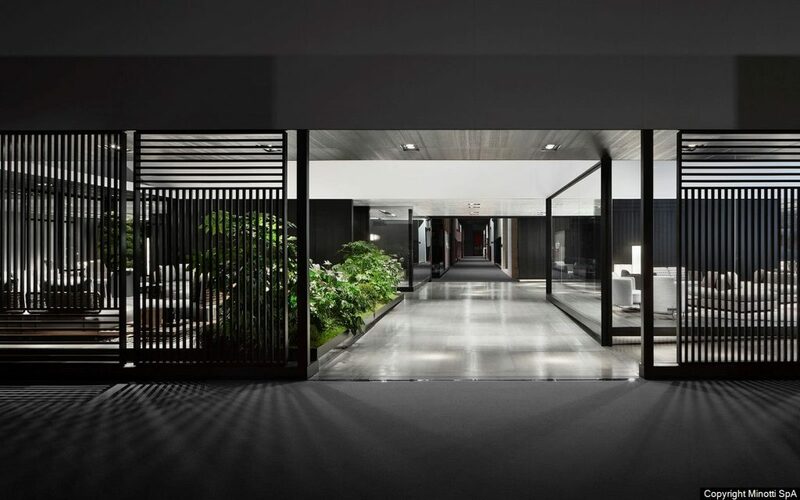 We love their quest to unify the inside and outside space of a home with their furniture. 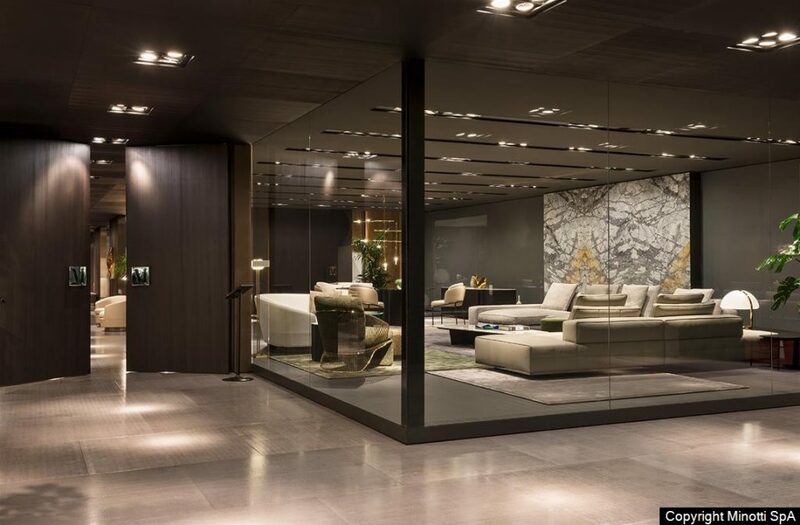 The Minotti collection shows the scale of each zone – working perfectly within the open plan space. 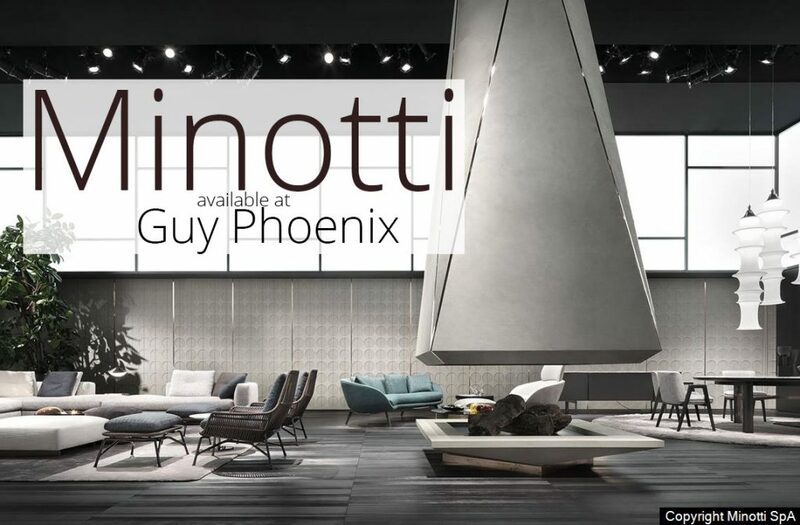 You can visit their showroom in London to see how the furniture works within different spaces.